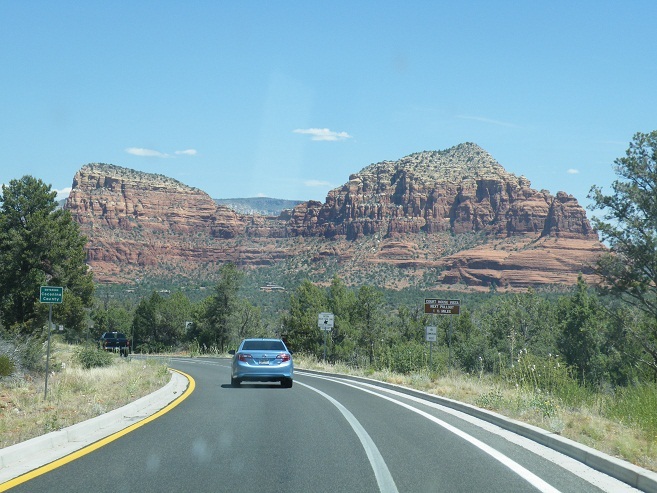 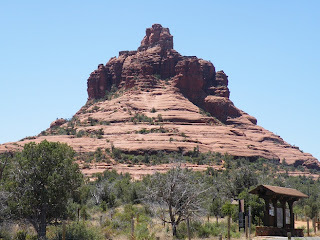 Arriving in Sedona we were faced with a stunning array of red sandstone formations - The Red Rocks of Sedona. Chapel of the Holy Cross, set high up on the hillside - church with the best view in the world. 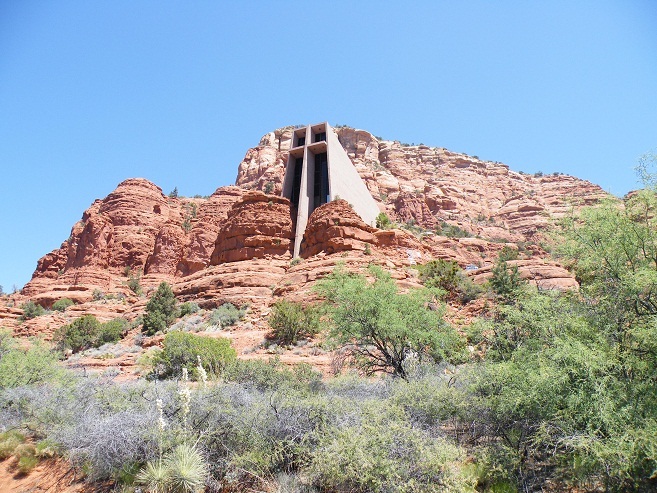 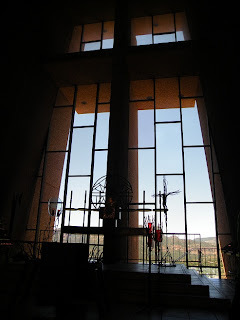 This chapel was completed in 1956 and appears to rise 250 feet out of a thousand foot red rock formation. 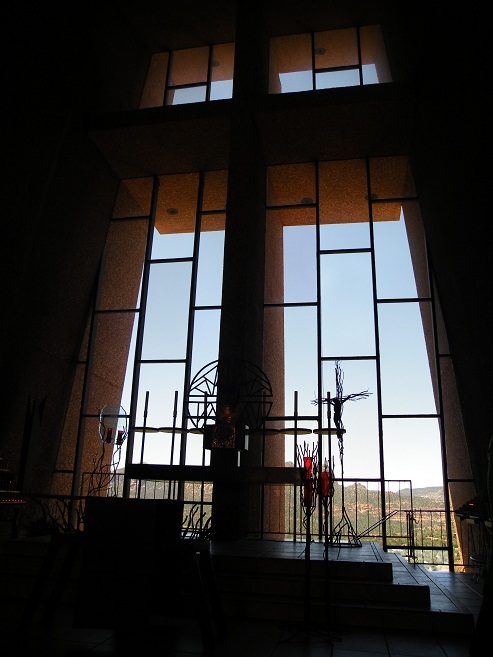 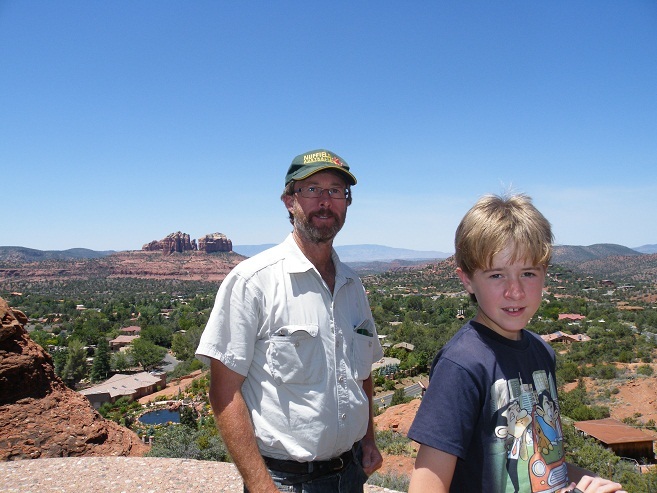 Dave & Jonte admiring the view from the chapel at Sedona. 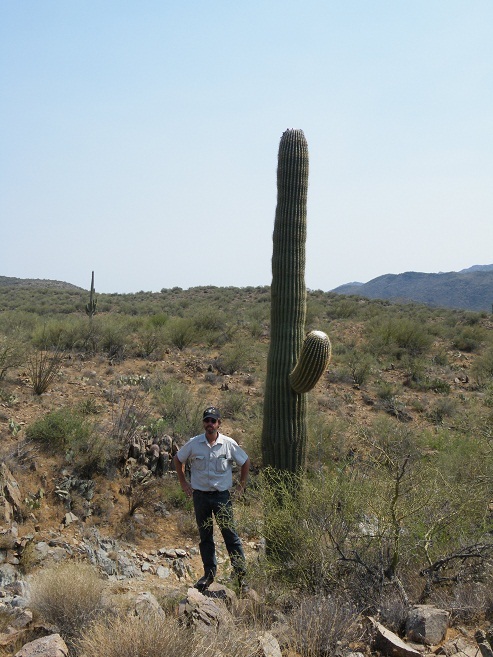 Checking out the massive Saguaro Cactus on the way back to Phoenix to catch our next flight. 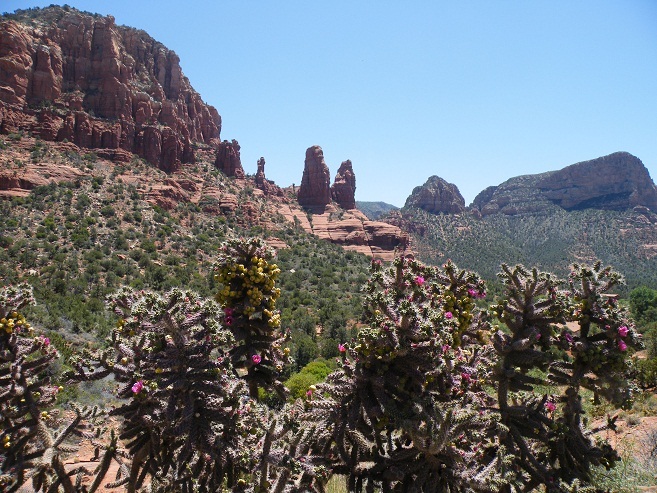 These cacti are native to the Sonoran Desert in Arizona. 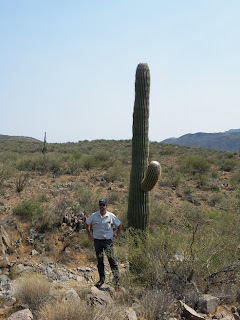 They generally grow to around 40-60 feet high and take up to 75 years to develop a side arm.